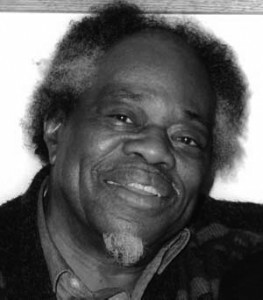 Sir Roland Hanna was one of the major artists in jazz and one of the most flexible pianists of any generation. Born in Detroit Michigan, Roland began private piano studies with Ms. Josephine Love at an early age. After graduation from Cass Technical High School and a two-year stint in the US Army, he continued his musical studies at the Eastman and Juilliard Schools of Music. He then followed with a mega-mile career journey, performing in concert halls and clubs in the major cities of the world. He was knighted, in 1970, by then President William V.S. Tubman of Liberia for humanitarian services to that country. Sir Roland was a pianist who performed solo; contributed meaningfully to orchestras, bands, and small groups; and provided sensitive, sympathetic accompaniment to such artists as the late Sarah Vaughn (for whom he was musical director),Carmen McRae, and Al Hibbler. As a soloist, his finely tuned sense of time and Rock-of-Gibraltar left hand enabled him to create, without assistance, performances of melodic, harmonic and rhythmic excitement. As an ensemble player, his individuality displayed musical talent that had been honed and refined with years of experience. His experience included almost every aspect of music and occurred in such disparate contexts as The Benny Goodman Big Band, Charles Mingus experimental groups, The Eastman Symphony Orchestra, The Thad Jones-Mel Lewis Orchestra, The New York Jazz Quartet, The American Composers Orchestra, The Lincoln Center and Smithsonian Jazz Orchestras, The Detroit Symphony Orchestra, and The National Symphony Orchestra. 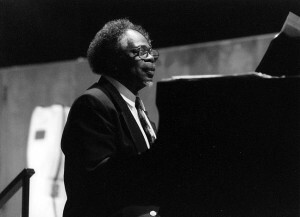 In addition to an active itinerary that carried him to major clubs and auditoriums throughout the United States, Europe and Japan, the 1990’s provided the opportunity to return to his native Detroit as guest soloist with the Detroit Symphony Orchestra in performance of his composition, “Oasis,” a work for piano and orchestra. Previous performances of this work included its premiere by the Eastman Symphony Orchestra and the Swedish Symphony Orchestra of Norrkoping. He also performed Duke Ellington’s “New World a comin’” and George Gershwin’s “Rhapsody in Blue” as featured soloist with The National Symphony Orchestra in Washington, DC. The pianist and composer was the honouree of the 23rd annual Paradise Valley Jazz party in Phoenix, Arizona on April 15 and 16, 2000. In addition to his performance and recording endeavors, Sir Roland was also a prolific writer. His writings display the same talent, creativity, and versatility demonstrated in his performances. A catalogue of over 400 compositions include not only works for standard jazz ensembles recorded by him and other recognised jazz artists, it also includes trios for cello, flute, and french horn, as well as larger works for piano and orchestra. Sir Roland’s writing incorporates a mixture of jazz and classical elements: a style often referred to as Classical Jazz. 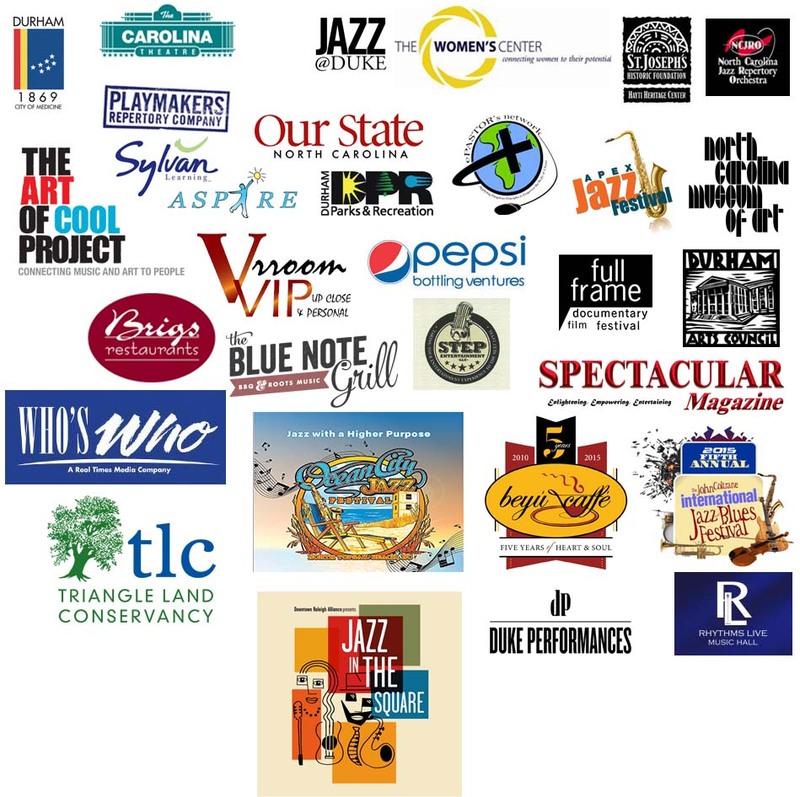 His works also include a jazz ballet for jazz orchestra and strings, commissioned by the BalletMet of Columbus, Ohio and choreographed by Graciela Daniele. The ballet, “My name Is Jasmine But They Call Me Jaz,” had its premiere at the Ohio Theatre in that city in April 1992 and continued as part of the company’s repertoire. A four-movement “Sonata For Chamber Trio and Jazz Piano,” was recorded on Angel Records in 1994; and, in l996 His “Sonata For Piano and Violin,” commissioned by The Library Of Congress, premiered in Washington, DC, choreographed by Danny Buraczeski and the Jazzdance dance troupe. Expanded in 2000 to include cello, the work was performed by the New York Philomusica Chamber Ensemble and the Sanford Allen Chamber Ensemble. Along with his performance and recording schedule throughout the world, Sir Roland was a tenured professor at the Aaron Copland School of Music, Queens College, The City University of New York. At the memorial concert at Queens College in honour and memory of Professor Hanna, friend, colleague and Professor Emeritus Jimmy Heath stated that no matter what Sir Roland Hanna did, or how he did it, he was always “raising the bar.” This is to be the mission of the Sir Roland Hanna Foundation to be set up in his name and legacy.